Clear, med intensity amber, very small steady fiz, cm white head. Clean, pronounced intensity vanilla bean, American bourbon oak, hop orange florals, licorice. Clean, med acidity, med plus alcohol 7%, med plus body, med plus fruity flavors of candied oranges, raspberries, smokey peat, licorice, wheat bread. Med plus length. Supremely silky, fruity and fat like cream. Too technical and clean to woo or wow. Not bold enough with the barrel aging. Very good. Do you export this beer to Canada? 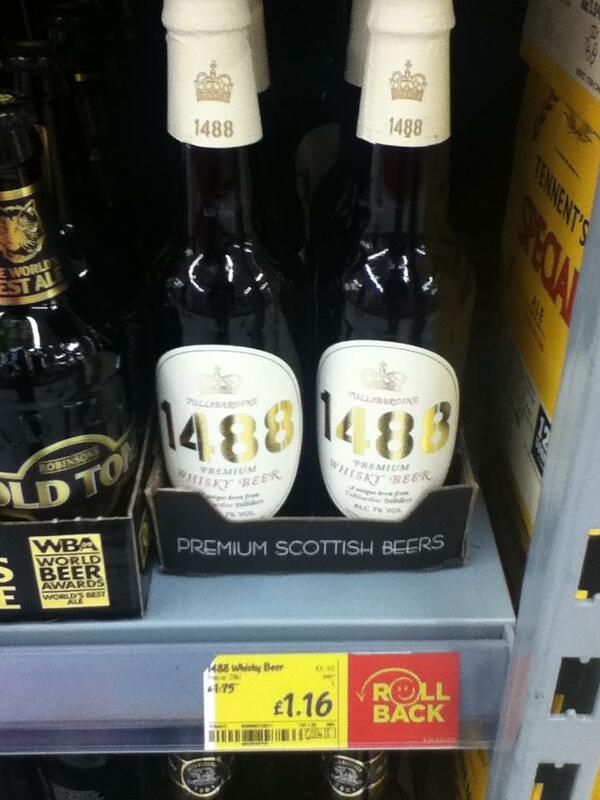 If so Where may I purchas this beer?